Keen horsewoman Kate West converted to Western Riding after losing her sight and is planning a 300-mile sponsored ride to raise cash for two charities that have helped her overcome health problems. 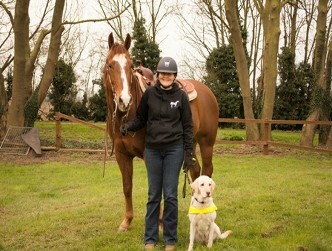 The 44-year-old Liverpool museum worker had planned to ride her American Quarter Horse Dougal around Yorkshire to raise funds for the British Kidney Patient Association and the Guide Dogs for the Blind Association. Unfortunately, due to unexpected lameness, Dougal can now no longer take part. However, Sarah Hood, owner of “Double S Criollo Horses” who has been helping with Kate’s preparations, is now very kindly allowing the ride to be based at her equestrian yard in Medbourne, Leicestershire. Kate will be riding one of Sarah’s Criollo horses for the challenge. Diabetic Kate has undergone two kidney transplants, receiving organs from her mother Sandra and brother Nick in operations in 2001 and 2015, and has also been registered blind for the past 15 years. The ‘Challenge’ will begin on September 14 this year and see her spend 4 weeks based at Medbourne in Leicestershire, completing different length circular routes, finishing on October 12. 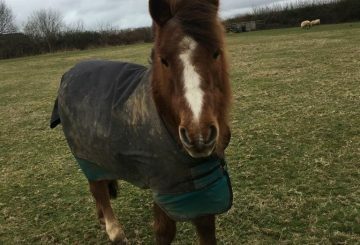 Kate, who works in the Natural History department of The World Museum in Liverpool, is looking forward to the challenge, but admits she is a bit apprehensive about undertaking such a big ride that will see her cover around 10 to 15 miles a day on horseback along the county’s bridleways. She said: “It’s fair to say I’m a bit scared about the prospect of undertaking such a challenge, but I’m also really looking forward to it and helping two such fantastic charities that work so hard to help people like me. “I have been riding almost all my life and really love it. My mother got me interested when I was really small and it’s been something that I’ve enjoyed doing ever since. 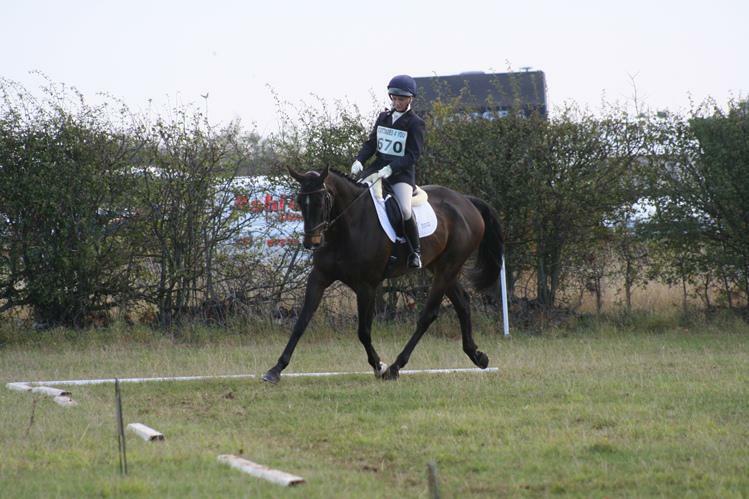 Kate has also been able to work on her riding fitness at Sovereign Quarter Horses where Dougal is stabled, at Stags Holt near March in Cambridgeshire. Owners David and Sarah Deptford are planning to join Kate for part of her challenge. “David and Sarah plan to ride with me during the first week and I am also being supported by lots of other friends, some of whom will join me riding, and others who will help out in other ways such as with the cooking. There are also plans for people to join me in walking the last mile of the route.